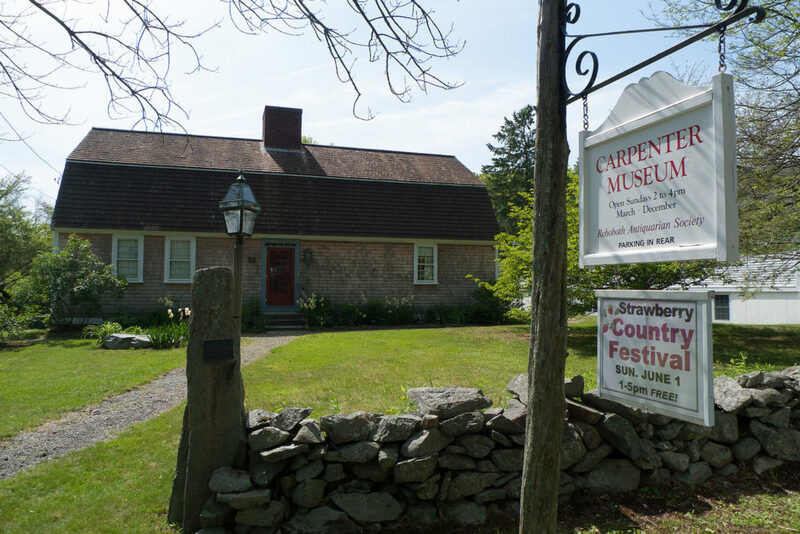 Collect, document, preserve, and share material culture related to the town’s nearly 375-year history. 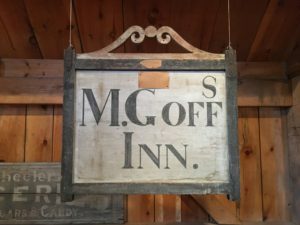 Connect the Rehoboth community with these artifacts and with local history in general through our exhibits and programming. Provide the wider community with research support, especially in the area of genealogy. Promote learning about American history through direct experience with objects from the past. 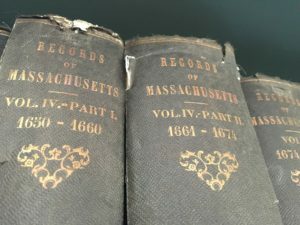 The Museum’s collection, begun in 1884, consists of over 6,000 objects, photographs, archival materials, and rare books related to the area referred to as Old Rehoboth, which was established in 1643, and included all or part of what is now Rehoboth, East Providence, Seekonk, Attleboro, North Attleboro, Pawtucket, Cumberland, and Swansea. Check out some highlights from our collections! Want to learn more about 20th-century farming in Rehoboth? Check out oral histories conducted in 2011 by local students. How Did We Build This Barn? Upcoming Events & Programs – Subscribe to our monthly e-blast! 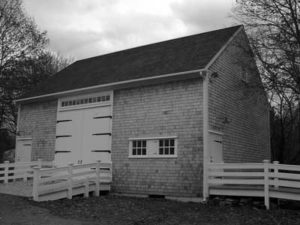 The Rehoboth Antiquarian Society preserves, promotes, and enhances the significant historical, educational, and cultural assets of Rehoboth, Massachusetts. A non-profit organization, the RAS operates the Carpenter Museum, the Blanding Public Library, and the Arts in the Village music series which takes place in the Library's Goff Memorial Hall.